Our 2008 Elantra GLS boasts economy, yet doesn't come at the price of safety and value, and earns four- and five-star crash ratings! 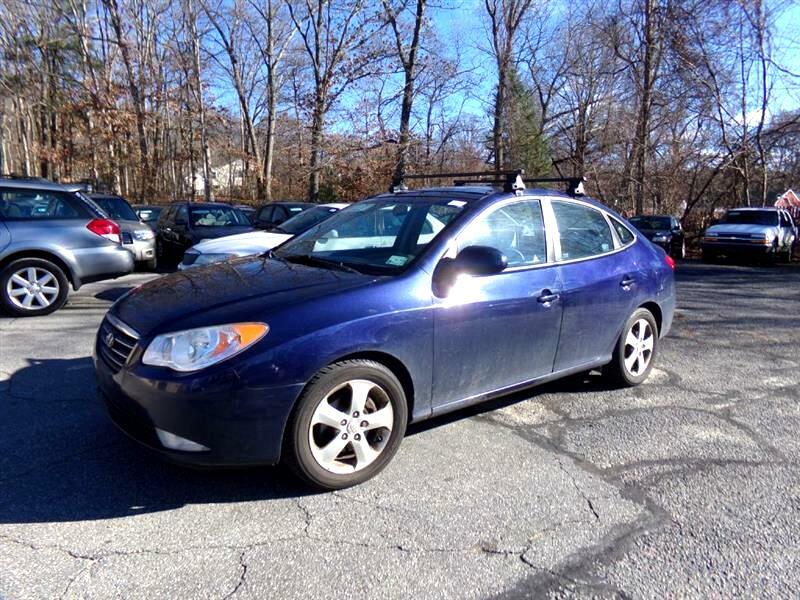 This cutie comes with power steering, power windows, heated mirrors, nice cloth seats, AM/FM stereo, cruise, and more! This machine comes with many safety features, including side-impact airbags for the front seats and side curtain airbags for both rows. Four-wheel-disc anti-lock brakes, and head restraints, something rarely offered in this segment. . On many levels, it's downright desirable. If you're considering a Civic or its peers, give our Elantra GLS a good, hard look. Print this out and call us NOW for your personalized test drive towards ownership!